After a wonderful morning of worship I was enjoying lunch in a Batak restaurant with ministers and lay leaders of HKBP Surdiman Jakarta. The conversation turned to the origins of the Batak church with the coming of German missionaries to the Batak highlands of inner northern Sumatra in 1861. The Batak people, they said, were “animists” and the message about Jesus Christ offered an attractive alternative to the anxiety and fear that characterised their dealings with spirits and unseen powers. 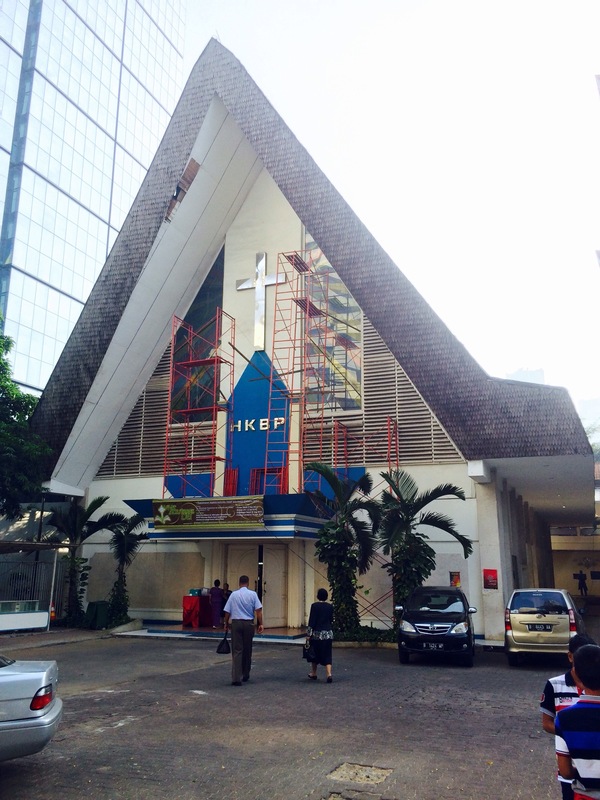 The first baptisms took place in the first year of the missionaries’ arrival and today the Batak Christian Protestant Church (HKBP) is the largest Protestant denomination in Indonesia, with more than 4 million baptised members. They told me that much of their indigenous culture and practices had been suppressed by the missionaries as dangerously contrary to their new Christian faith. But a century and a half later Batak culture continues to be profoundly important to the community. So, they told me, HKBP Surdiman Jakarta has recently introduced a new worship service using indigenous instruments and music – including some that had been specifically condemned by the missionaries and later Batak ministers. Even though the service is only held every fifth week, it’s been very challenging to some members of the congregation who still fear the animist origins of this part of their culture. But others are welcoming it. We’ll see how it goes, the senior minister said to me. Nothing bad has happened yet, he said with a wink. My hosts were amazed. Your church says this? Officially? That’s what we believe too! Obviously God was here before the missionaries came. Obviously we give thanks for the way Christ freed us from the fear and unfairness of animism. 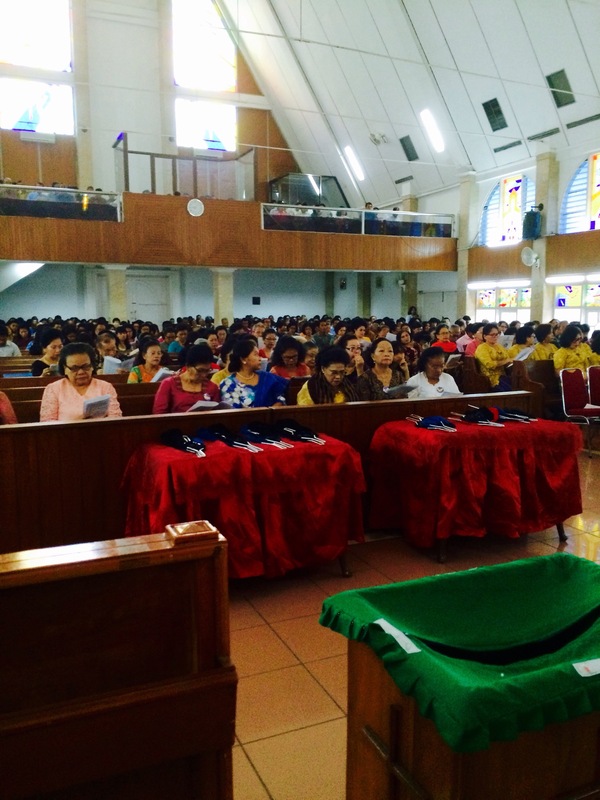 And we also give thanks for the distinctive Batak insights into the gospel that our ancient culture gives us. And when it comes to indigenous cultures, we’re really talking ancient. I don’t know about the Batak, but Australia’s First People’s have an unbroken cultural tradition of something like 60,000 years. God’s dealings with these peoples isn’t just “before the arrival of the colonisers”, it’s before God called Abraham… tens of thousands of years before. Previous CCA 2015 Random notes. Connected thoughts.